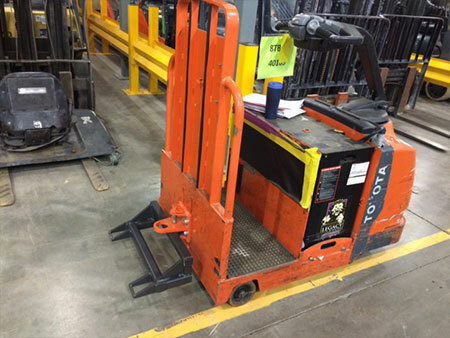 Removing powered forklifts from areas with employee foot traffic is a safety priority with many manufacturing plants and warehousing operations. 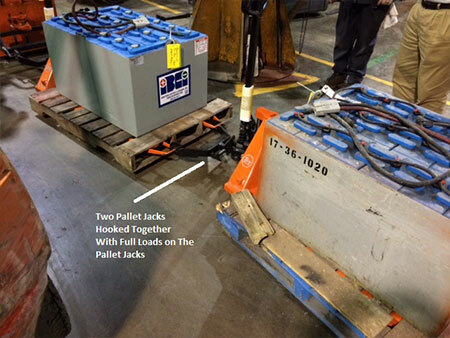 Towable Pallet Jacks (TPJ) make that easier to accomplish. 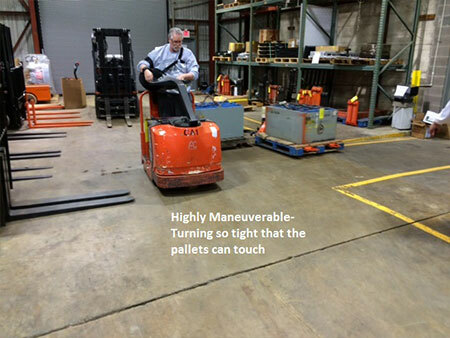 A Tow Tractor pulls 1 to 4 TPJ’s in a train configuration dropping each TPJ just outside designated pedestrian areas but close to where the load is needed. 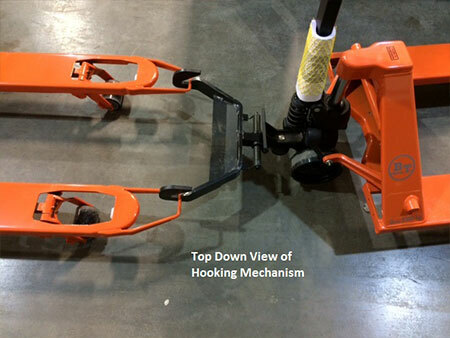 An associate from the area needing the product uses the pallet jack to maneuver the load to where it is needed and drops the load. The TPJ is withdrawn from the load and returned to the drop off point where the returning Tow Tractor can retrieve it. 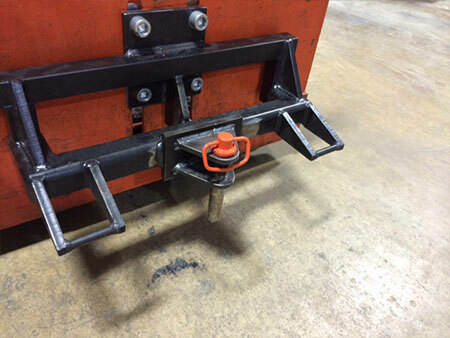 There are many ways the TPJ can contribute to a safer work environment and Allied Toyotalift is willing to work with you to make them a reality. And the operational cost savings is a bonus. 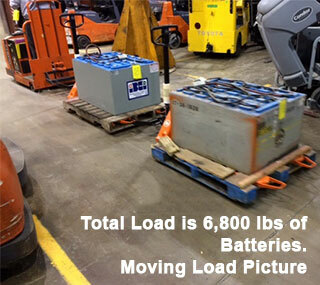 Tow Tractors cost about 1/3 the cost of a sit-down forklift to acquire and 1/10 the expense to maintain. Call today for a free demonstration of this new technology. Train Weight Capacity: 10,000 lbs. Call Us at (866) 538-0667 for a Free Quote! Not Sure What Piece of Equipment is Right for You? Call Us for a Free Onsite Site Evaluation Today!